I would like to thank you for the effort and time you have put into training me and helping me become a better person. I know I could not have ever found the determination into changing the world around me until I learned first to change myself.. Through Taichi, my life has become less stressful and healthier. I have begun to spread the knowledge you have shared with me with others who find themselves lost. I understand their challenges because I was on my way to becoming a lifelong gangster girl until taichi and it’s wisdom of personal responsibility and body-mind mastery slowly sunk in. Many more people are now helped through Taichi and your wisdom. Thanks for everything you have done for me. “My individual session with Master Hill was “just what the doctor ordered” in my martial arts program. In part, it was the right approach with the right art, and the rest was that he is an excellent teacher. He reached me on all levels, from communication and knowledge to good humor and more intangibles than I can list. My only regret in the lesson is that I didn’t have a better camera at hand. I also might have spoken up louder, as my quiet part was greatly lost in the filming (at least I know what I said). I was practically stunned by my introduction to Tai Chi from his perspectivee. Any Tai Chi class is always a great experience, but he was able to catch every occasion of my form slipping, which would likely have gone unnoticed in a group. I never realized that my center was too far forward, and the evidence of our centerlock exercise (how grounding negates the stress on joint-locked limbs) was like magic to me. I’m normally at leasts twice as sensitive to joint locks and pressure point manipulations, and have always been ticklish to a fault (and emotionally sensitive as well). Through the grounding/rooting focus, I am certain to correct my imbalances. The amount of material was only eclipsed by the quality of it. The experience was beyond anything I’ve seen in my ten years (compressed time) of training in several arts. “Even though I got into martial arts primarily to learn how to defend myself and others from physical threats, I had the unique advantage of training with Master Hill who seamlessly folded the philosophy of the arts into his lessons. Because of this, I’ve grown physically a lot healthier as well as emotionally a lot more steadfast. Martial arts has shaped the way I see the world, allowing me to see all problems as simple challenges that need overcoming and helping me to understand the true natures of discipline and patience. Without these things, I do not think that I would be in anywhere near the same position I am today. The following quotes are from a STAR Foundational TaiChi class in Topeka, Kansas taught by one of World TaiChi’s certified Instructors – They capture the powerful impact and benefits that exercising with intent and utilizing principles that increase ROM (range of motion) and oxygenation of all body systems along with mental focus and right left brain integration. “I am so pleased with this class! Arthritis has kept me cooped up for two years. After class I called my husband to go out for dinner and then we went shopping at Wal-Mart the very same night. I know this is not unusual for most people, but we have not been out like this for two years. I am so pleased! I can’t wait to see my doctor and show him!” – Shirley S., 69, Rheumatoid Arthritis. “I sure do feel better, not so dizzy anymore and not having to use the cane. Hip circles are how I start my day now and it does the trick!” – Gail S., 73, dizziness causing trouble walking. “It feeds my soul and limbers my joints…I love it!” – Sandra S., 69, arthritis. “I feel more energized after this class.” – Marilyn M., 66, insulin-dependent diabetic. 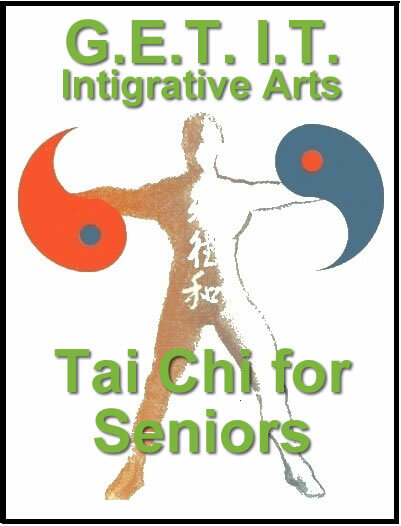 “Everyday I am pleased to realize I am doing something to help myself that I learned at Tai Chi: hip rolls and trunk stretches for a stiff lower back; standing with soft knees and hips flexed while waiting in line to prevent fatigue.” – Elaine S., 64, arthritis. “I would miss a doctor appointment before I would miss my STAR class!” – Shirley S.,69, arthritis. “I finally got a good night’s sleep!” – Jeanette S., 66, Parkinson’s. “I feel stronger and more flexible after every class!” – Sandra S., 69, arthritis. “It takes the kinks out of my body…especially the knees and back.” – Gail S., 73, bi-polar. “When friends ask why I am doing Tai Chi I tell them about the reduced pain and improved mobility.” – Mary E., 65, Rheumatoid Arthritis. “The STAR program is a great way to get limbered up and I do feel better from the breathing exercises.” – Gary D., 57, arthritis. “Tai Chi helps me to improve myself physically and spiritually.” – Denzell E., 74. “My balance is a little better.” – Shirley B., 77, recovering from major fall resulting in injury to rotor cuff in shoulder. “I have more energy! I am more supple! REALLY! REALLY! REALLY!” – Shirley S., 69, Osteoarthritis. “The breathing exercises have been especially helpful with my scoliosis.” – Steve D., 59, polio/post-polio. “The finger exercises really help.” – Betty J., 78, spinal stenosis. “Breathing and stretching movements help me to relax and focus my mind which allows my muscles to release.” – Phyllis T., 68, Dystonia. “Throughout my 9 years of law enforcement, I have never received any training as beneficial as Peter Hill’s G.E.T.I.T. 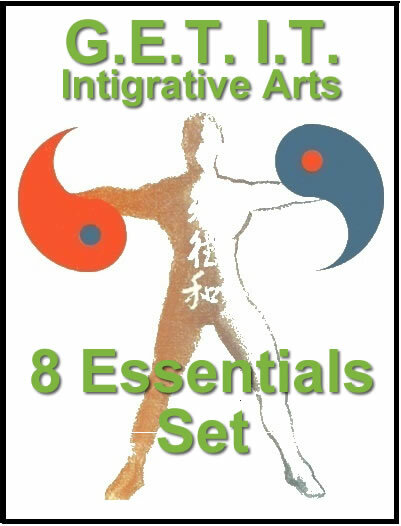 Integrative Arts locks and self-defense programs. It is simple and effective for street use and it should be taught to all law enforcement officers. “Peter Hill’s innovative approach to teaching locks was one of the most popular segments in 1997 among our 1,700 members. Peter has the best locks curriculum I have ever seen. His three tape set is a very well thought out integrated approach to teaching a wide variety of locks, counters and applications complete with drills. I’m working through the tapes in our Black Belt classes and there’s plenty to keep us busy. Best video investment i’ve made in years.- wish I had bought it sooner. I used to dream about finding a program like this and then I literally walked in and it changed my life forever. WOW! 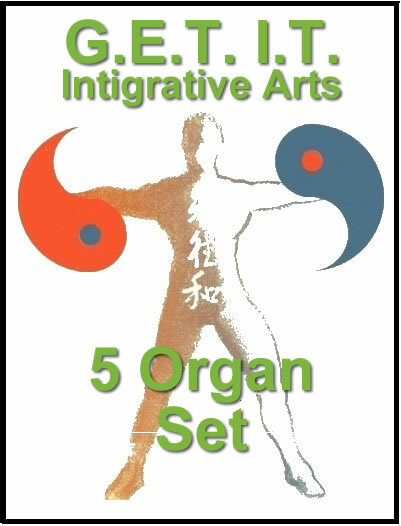 I got the first two videos in the mail (taichi concepts and 5 organ set)and was very impressed with the info. Can’t wait until the next one comes!